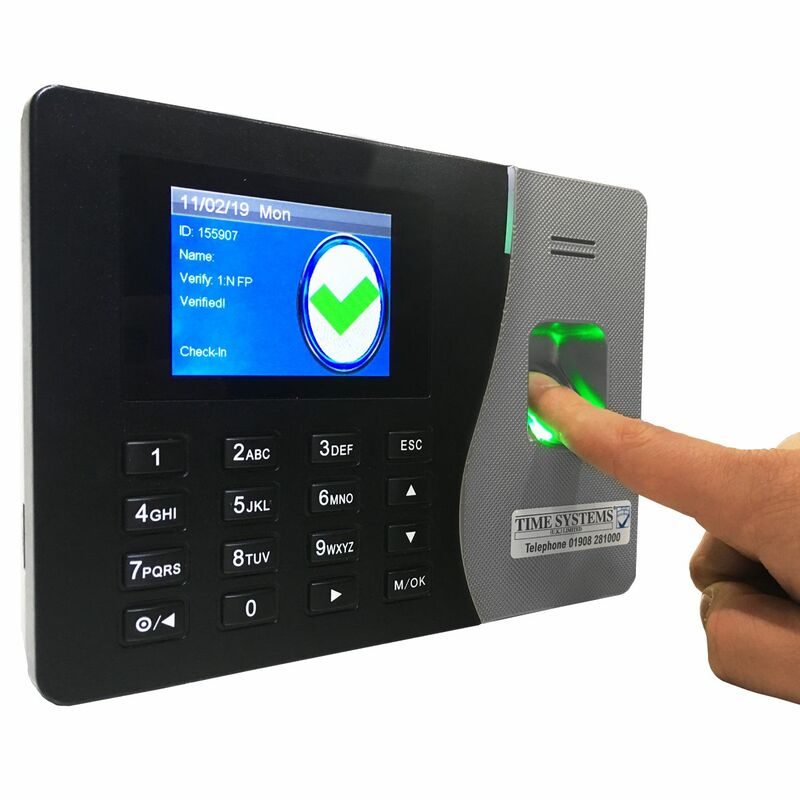 GeoTime 10+ by Time Systems UK is a best selling robust, fully featured clocking in machine solution with holiday and sickness calculations, network ready, Fire Roll Call, Payroll Import, additional Payroll Export, Key Personnel Displays & 30 Days Free Support from Time Systems UK. 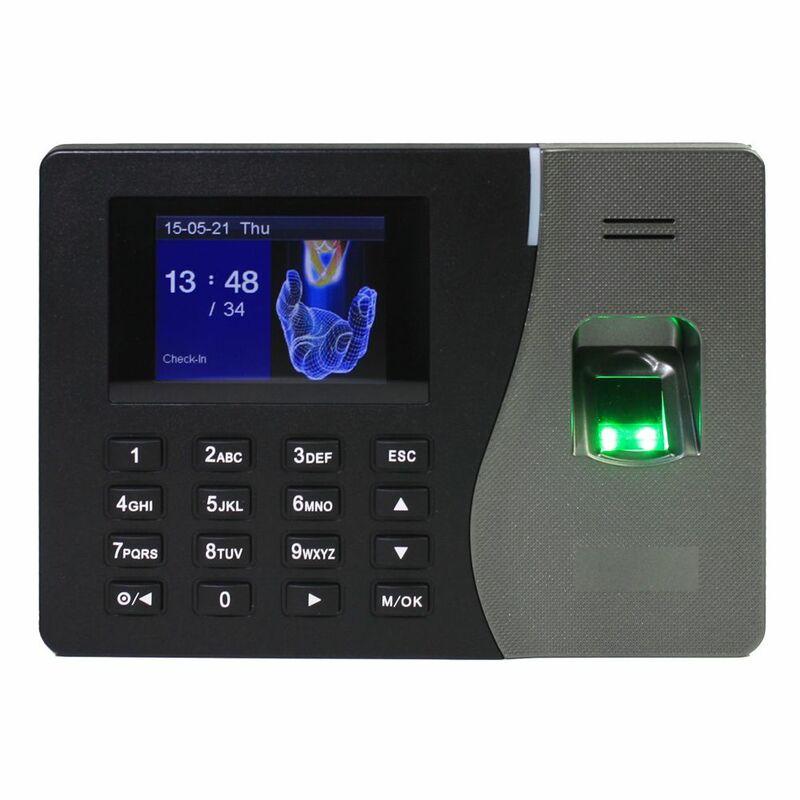 Each employee presents their finger to the terminal and once recognised this creates an in/out transaction. The terminal displays the result of the attempt along with an audible message. There is no doubt if they can be accepted or rejected. 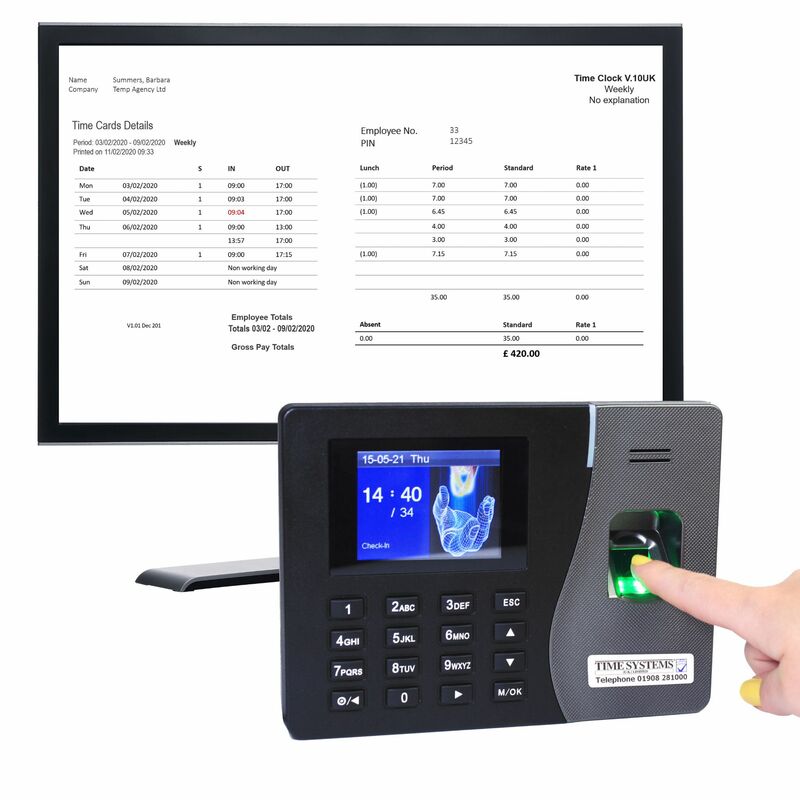 The Geotime 10+ software at the PC also allows authorised personnel to add, modify or delete those transactions. The terminal is normally connected to your network for ease of use. GeoTime 10+ Terminal, Time and Attendance software, Payroll Export on CD. Mounting Backplate, Network Cable, 3 Pin Power Adaptor. Geotime 10+ software has intelligent rounding rules so you only pay for the exact time worked. Round forward/back for late arrivals, long lunches, early departures, lunch not taken - so you only pay for the hours worked. GeoTime 10+ software only operates on Windows platform and is multi-department, multi-company and can run on a stand-alone PC or networked. Brilliant clocking in machine. Very easy to set up and reports on everything we need. Very happy so far.